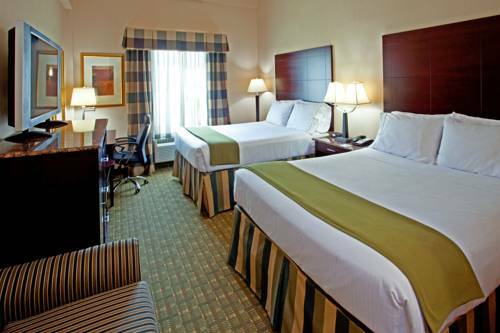 Bergen you may set out and discover all the great things to do near Best Western Premier Nyc Gateway Hotel. 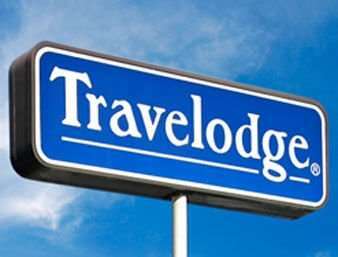 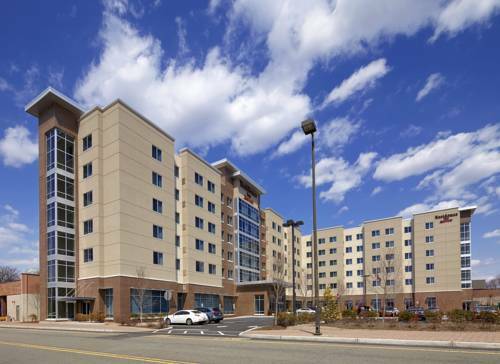 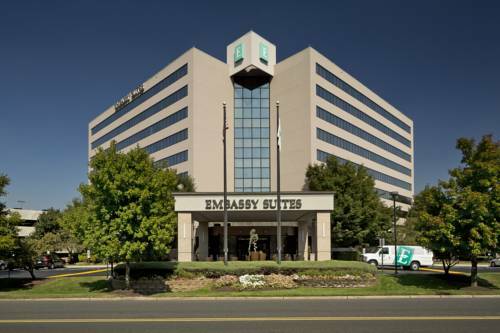 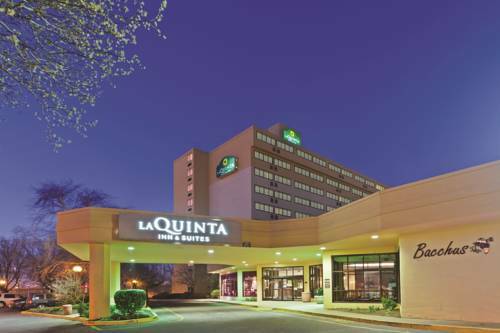 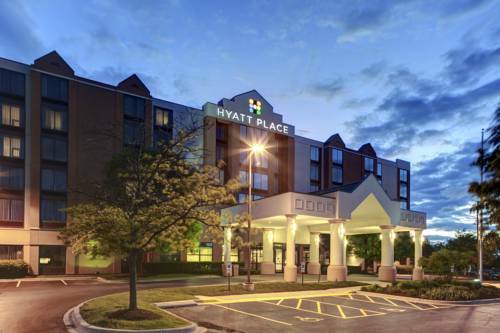 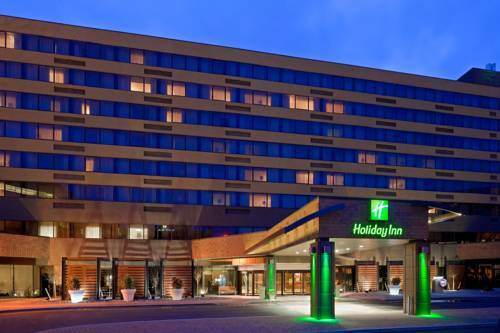 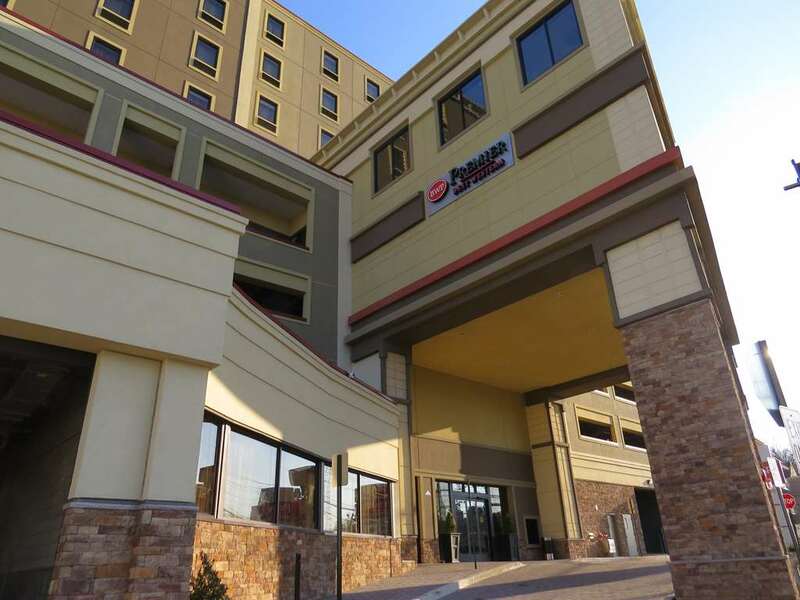 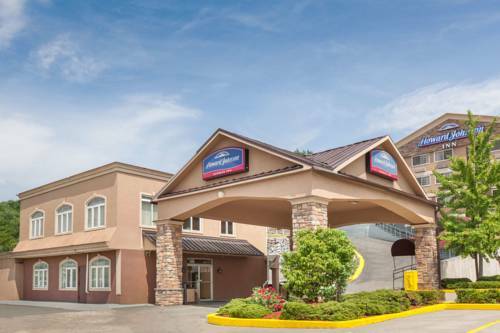 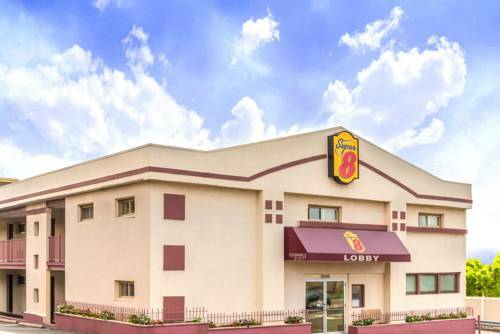 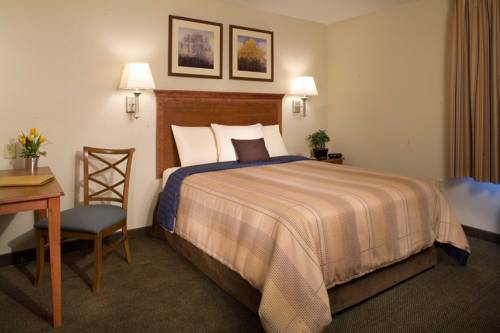 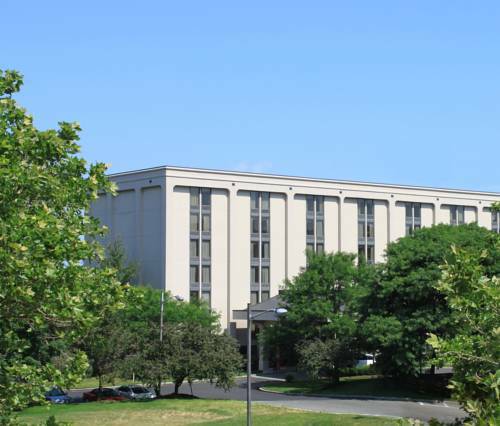 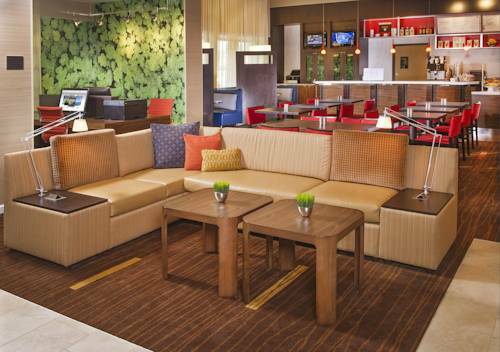 These are some other hotels near Best Western Premier NYC Gateway Hotel, North Bergen. 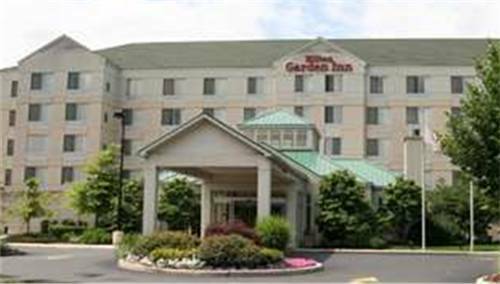 These outdoors activities are available near Best Western Premier Nyc Gateway Hotel.